Are you a Super Senior, or part of an Active Age/Retirement group? From Pilates in the chair to Pilates on the Mat. As a Freelance Pilates Instructor Olive Keyes caters for most levels and abilities, check out the many Videos, Photos and read the many testimonials from Pilates Olive Keyes classes. While Working in the Social Care Sector , she had the privilege of working with people whom may be older. 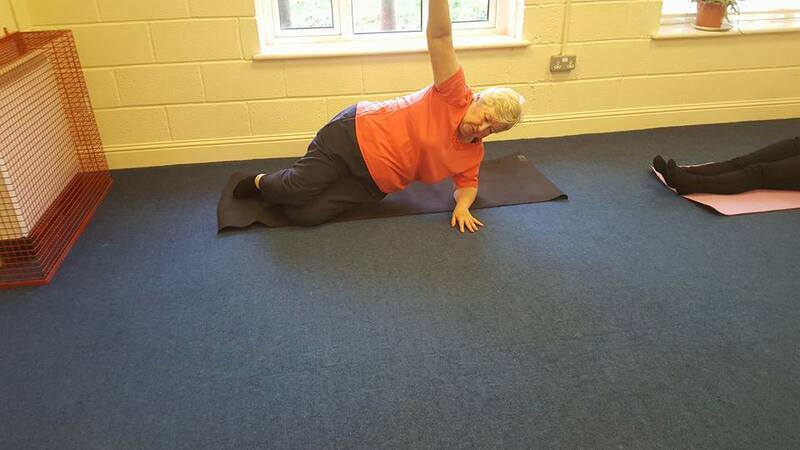 Now that she is a fully qualified Pilates Instructor, she developed a system that can work with the needs of the many Super Seniors and Active Age groups. The added advantage is that she has an understanding of the obstacles and barriers that older people can be faced with, that's what makes Pilates Olive Keyes teaching techniques unique. please feel free to view the pictures in the gallery of individuals, Super Seniors and Active Age groups that she has worked with.